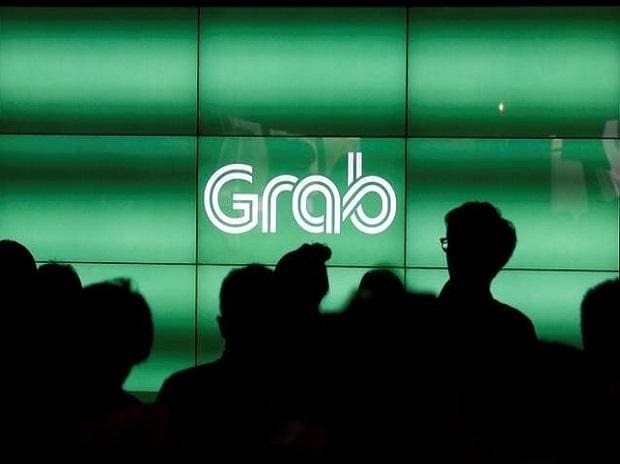 Southeast Asia-based technology firm Grab Holdings Inc Wednesday said it has secured $1.46 billion (about Rs 10,300 crore) in fresh funding from Softbank Vision Fund (SVF). With this, Grab has so far secured over $4.5 billion (around Rs 31,747 crore) in funding in its current financing round (series H), it said in a statement. Other investors in this round include Toyota Motor Corporation, Oppenheimer Funds, Hyundai Motor Group, Booking Holdings, Microsoft Corporation, Ping An Capital, and Yamaha Motor, it added. Grab had set up its R&D centre in Bengaluru, housing about 200 engineers, who focus on developing new payments technologies for GrabPay, its digital payments platform. The company is looking at doubling the number in the next 12-18 months. "SoftBank and the Vision Fund are long-standing strategic investors.... The investment is a clear statement of belief in our vision to grow Southeast Asia's technology ecosystem as the region's Number 1 super app," Grab co-founder and CEO Anthony Tan said in the statement Wednesday. David Thevenon, Partner at SoftBank Investment Advisers, said the latest investment will help Grab explore exciting new opportunities across on-demand mobility, delivery and financial services across Southeast Asia. Ming Maa, Grab's President said the company continues to receive new investor interest and it looks forward "to welcoming more global industry leaders as partners in 2019". The statement said the company plans to expand its verticals such as financial services, food delivery, parcel delivery, content and digital payments, and roll out new services that it announced last year. Grab also plans to invest a significant portion of fresh proceeds in Indonesia, it added.